A Total of 111 students are declared as qualified for NTS Stage-2 Exam. 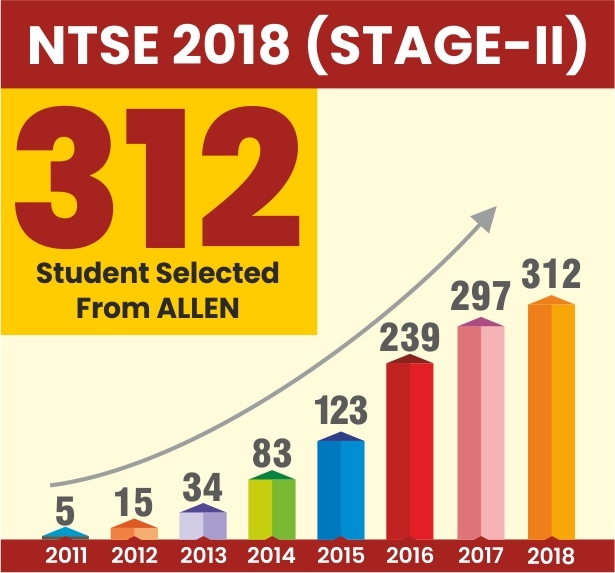 NTSE Stage-2 Tentative Date is 12-May-2019. 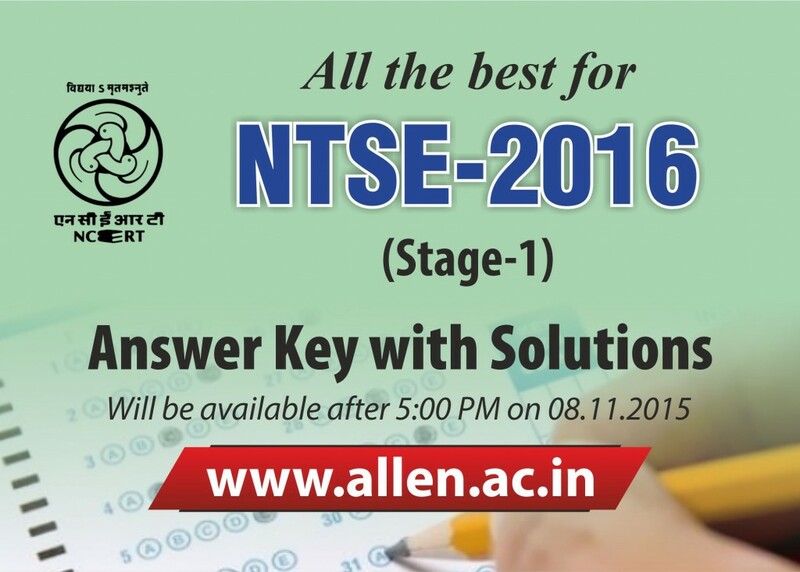 All NTS Stage-2 Exam Aspiring candidates can opt for ALLEN’s Online Test Series for their preparation. NTSE is a National level Talent Hunt and Scholarship exam conducted by State Boards & NCERT, Delhi. NTSE stands for National Talent Search Exam. This is an “Offline mode only” exam. After clearing both the NTSE stages, 1000 students are said to be eligible for NTSE Scholarships. 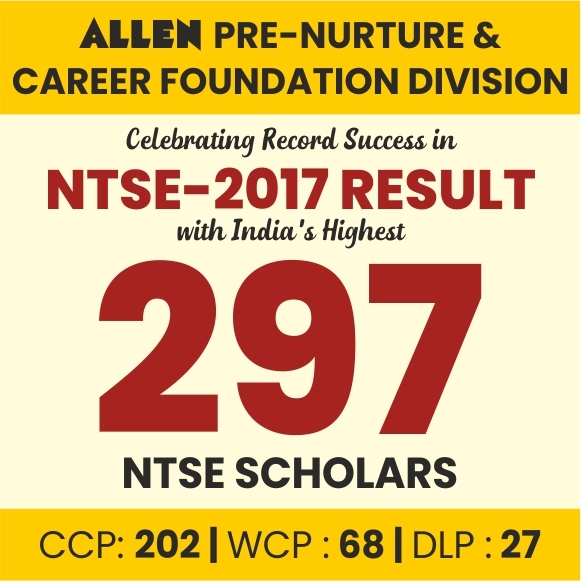 After the NTSE stage-2 exam, 1000 students will be selected for the Scholarships. These scholarships will be claimable up to Ph.D. as per decided by the NCERT upon fulfilling the further criteria. All students currently studying in class 10th from any recognized school under Haryana State Education Board. Students must have minimum 60% (for General & 55% for Rest categories) in class 9th. Marks decided for both exams is 100 with 2 hours of Exam duration for each. There is no particular syllabus for the exam but syllabi of class 9th & 10th is recommended. The qualifying marks for NTSE stage-1 will be minimum 40% for general category students & 32% for the reserved category students. State Council of Educational Research & training SCERT, Haryana has declared the result of NTSE Stage I 2017 for the exam held on various centers across the state on 19th November 2016. NTSE is the national scholarship exam held by NCERT Delhi. After Qualify the stage-1 Now selected candidates can appear in NTSE Stage-II Exam which will be conducted on 18th May 2017. Total 105 Candidates have been qualified from Haryana for NTSE Stage-II Exam this year. 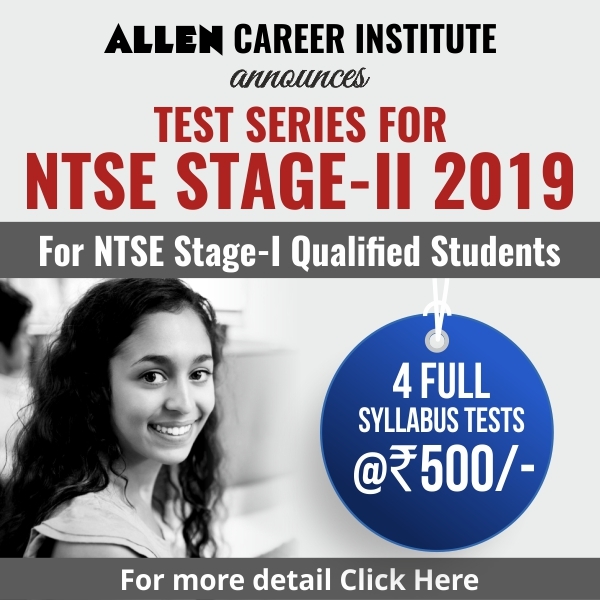 Important: Join Online Test Series by ALLEN for NTSE Stage-II Preparation. State council of educational research and training Haryana, Gurgaon has released the official notification for the state level national talent search exam 2016-17. NTSE 2017 Stage 1 Exam will be held on 6th November 2016 (Sunday) on various exam centers in Haryana State. Exam Details, Pattern, Marks Distribution & others important hints regarding exam has given into official notification. SCERT, Haryana, Gurgaon (State Council of Educational Research & Training) has announced the result of Haryana NTSE Stage 1 for the NTSE conducted on November 8, 2015. 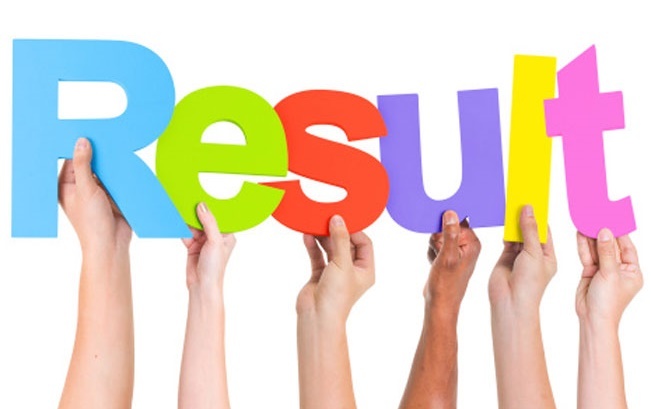 Last year Haryana NTSE result was declared on Feb 18, 2015. The students who have cleared 1st stage of exam, now qualified for the NTSE stage 2 exam which will be held on 8 May 2016 by NCERT. Note: Application form and other details will be available on State Council of Educational Research & Training (SCERT), Haryana website here: www.scertharyana.in.